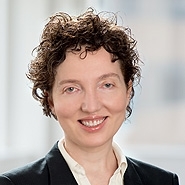 Partner Irena Royzman will present a webinar for the Intellectual Property Owner's Association entitled, "Written Description in the Life Sciences after Amgen v. Sanofi." To learn more, or to register, click here.